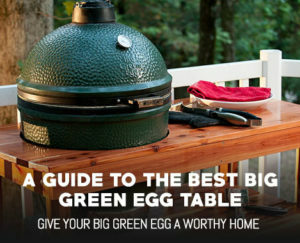 Camp Chef, Traeger and Blackstone are all top brands when it comes to outdoor cooking. The questions is which is the best? Which manufacturer offers a superior product? What specific features does each manufacturer offer? If you’re comparing Camp Chef vs Traeger, chances are you’re in the market for a pellet grill. 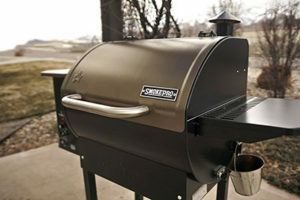 Both of these companies offer various entry level, mid ranged and high end pellet grills for all budgets. You’ll also find that both Camp Chef and Traeger are veterans of the grilling industry having been founded over 20 years ago. However, Traeger has a 5 year head start as its founder Joe Traeger was actually the inventor of the worlds first pellet grill. While initially it gave Traeger quite an advantage, the playing field has now leveled out considerably. 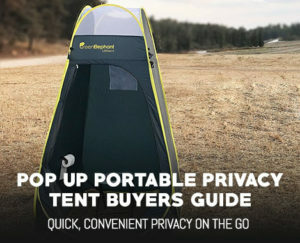 To keep or comparison simple, we’ll look at the features offered on the most popular flagship products of both companies, the Camp Chef SmokePro DLX and the Traeger Texas Elite 34 Pellet Grill. We won’t however look at size as it isn’t directly related to quality or performance. Okay, so looking at the above table, Camp Chef is the clear winner. 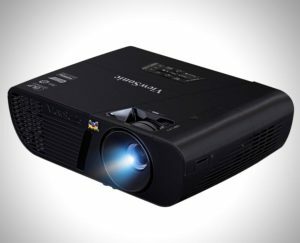 It’s got more features, better technology and is an altogether more refined product. Even more, these two pellet grills cost almost exactly the same! We will admit that Traeger grills are built to a bit higher standard with more robust components and a solid design. But from a sheer value proposition, Camp Chef wins hands down. 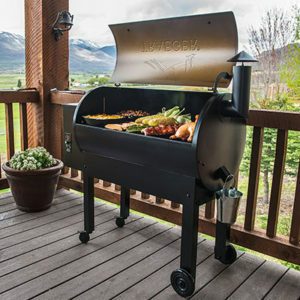 If you’re not a fan of fancy features or the latest in grilling technology, the Traeger will make for a great choice. When it comes to why this is, there is as definite answer. The former market leader (Traeger) had a strangle hold for many years and has become quite complacent with putting out new technology. Meanwhile many newer companies have leveraged their design and put unique, value-added spins on it to bring their products to the next level. In the end, if you’re looking for a pellet grill, a Camp Chef model will almost always be a better choice than a Traeger. Meanwhile, Blackstone has made some excellent technological advances since its introduction and produces an excellent flat top grill that is more than up to the challenge. 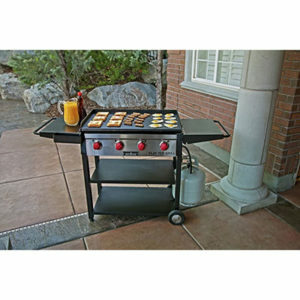 For our comparison we’ll be taking a look at the Camp Chef FT 600 and the Blackstone 36″ Outdoor Griddle. For clarity and an apples to apples contest, both are priced right in the $300 range. Overall, as you can see, it’s a tough contest. The Camp Chef offering as got more storage space and a slightly more stable build. Meanwhile, the Blackstone features higher powered burners and design aimed at maximum mobility. To get to the bottom of the matter we have to take into account reviews and thoughts from multiple owners. Talking with them we’ve found, the Blackstone unit has a slight edge when it comes to griddle durability with an impressive 3/16″ thick rolled steel top. However uses have struggled with the grease management system and will occasional have grease overflows on the ground. Owners have also noted that the Blackstone Griddle doesn’t perform quite as well in windy conditions, whereas the Camp Chef FT 600 has no issues at all. 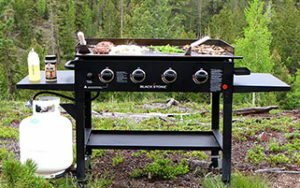 On the flip side if your planning to take your griddle on the road, the Blackstone is a superior unit. It can fold down and is much more easily transported than the Camp Chef unit. Overall, if we had to choose one we’d probably go with the Blackstone as it seems to be a more popular unit with a solid design. In the end though, both units are close enough that if you find either one on sale, just go ahead and buy it.